1. Who’s responsibility is it to prepare the site? As the site owner, it is your responsibility to ensure that the site is ready for the work. 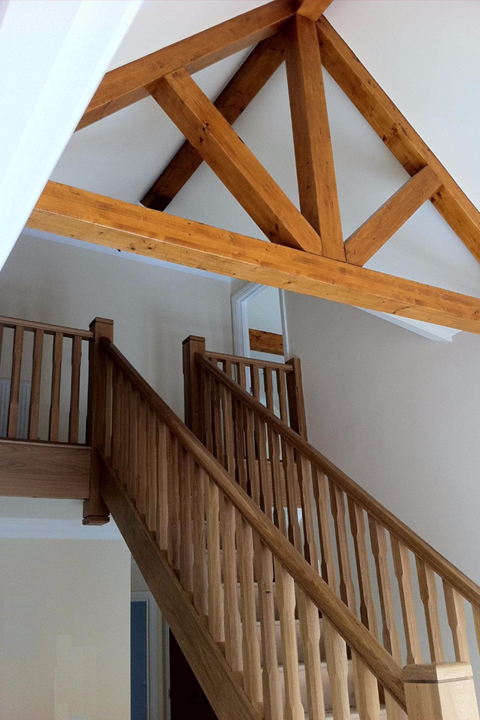 Our Timber Frame will be designed to be erected from your beam and block floor or concrete oversite. 2. Where is the frame made? 3. What timber do you use and why? 4. 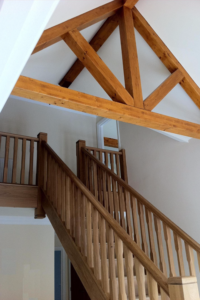 How long does it take to put the timber frame up? 5. Who puts the frame up?